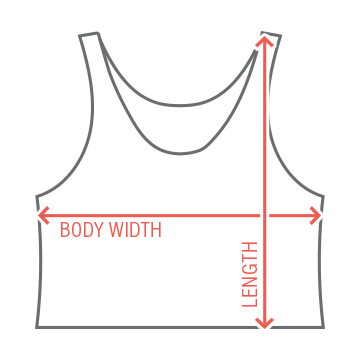 Time to flaunt what you got in this cropped tank top. This top will bring the attention to the bridal party. You will be the life of the ocean side bachelorette party this summer. 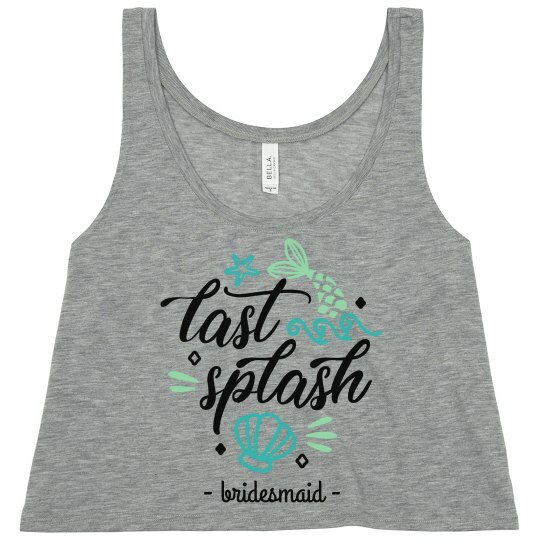 Time to celebrate the last splash bash of your bride-to-be best friend.